Name Help is a series at Appellation Mountain. 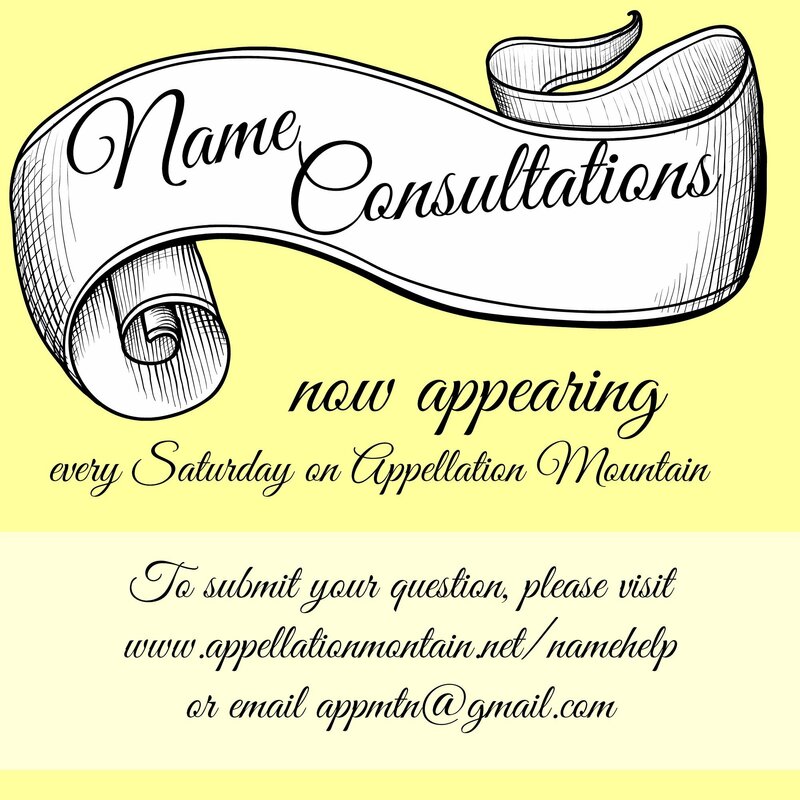 Every Saturday, one reader’s name questions will be discussed. 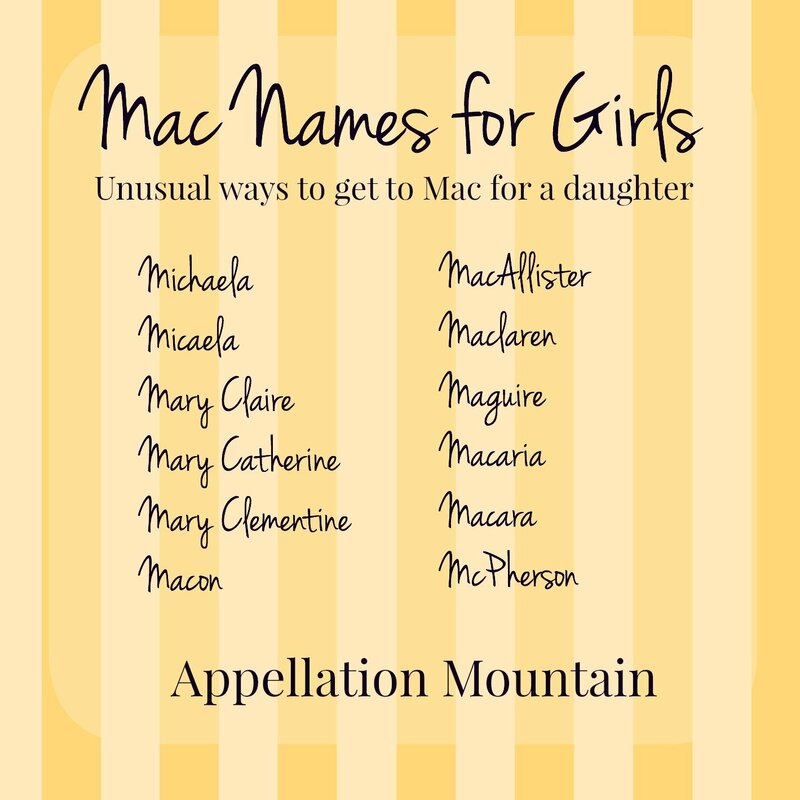 I would really love to find a name where our daughter’s nickname could still be Mac, but I hate all of the obvious choices – McKenzie, McKayla, McKenna, and all their counterparts and alternative spellings. 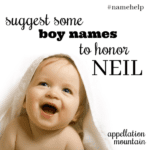 I’m drawn to neutral or masculine names for girls (some in my family are myself (Jordanne), Mikal, Randi, Andi, Shane), but my husband would prefer a girly name (so maybe a girly name with a nickname of Mac would satisfy us both?). We would both prefer a name that’s not too common but is still recognizable. Is our dilemma hopeless? Read on for my response – and please add your helpful thoughts and suggestions in the comments! Hopeless? Never! But it might require some creative thinking. Mackenzie first cracked the US Top 1000 for girls in 1976, and by the 1990s, lots of names with the same sound were catching on. And while there are new possibilities on the rise – Mckinley is rising, even as Makenna falls – I don’t think they quite hit the mark. Michaela or Micaela – On the negative side, Michaela is pronounced the exact same way as the names you’ve already rejected. And your daughter would probably find her name spelled Makayla – a lot! On the plus side, it’s a feminine form of the classic Michael, and the nickname Mac follows logically. So there are good reasons to consider Michaela. Mary Claire, Marie Catherine, Mary Clementine – Here’s another approach: give your daughter a double name that combines a classic like Mary with a C middle. On the downside, it buries the Mac, so that might feel too subtle. On the plus side, it gives you a feminine name that is miles away from Mckenna and company, but still leads to Mac. And yet, I’m not sure this is exactly what you’re after. Macon – I’ve suggested Macon as an alternative to Mason, but it might make a great girl’s name, too. Macon falls somewhere between southern Savannah and tailored London. Unexpected, easy to wear, fits with the style of names favored in your family, and gets to Mac. Does it get any better? 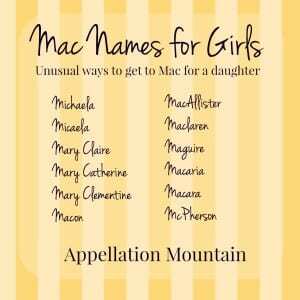 Macallister, Maclaren, Maguire – I chose these three out of the galaxy of possible Mac/Mc surnames because each of them has a potential feminine form nested within: Allie, Clare, Maggie. They feel more conventionally masculine, and at least a little bit removed from the mega-popular Mackenzie and company. Macaria – Macaria is a rare, but real, name. It’s Spanish, from the Greek macar – happy, blessed. It shortens to Mac, and has that stylish -ia ending, which makes it feminine. I’ve also seen Macara, which seems like it could be an option. But, as with Mary Claire and company, I’m not sure it’s quite your style. 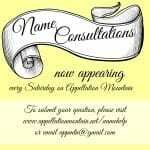 First McPherson – One last option: keep McPherson as your daughter’s middle name, and call her Mac. The first name could be anything – Ella McPherson, Lucy McPherson, Marley McPherson. As feminine (or not) as you like, as familiar (or not) as you like. 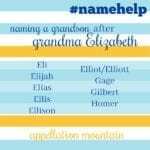 My favorites are Macon – mostly because it seems like it fits with your family’s overall naming style – and the idea of choosing a double name that creates the Mac sound. I’d like to really like Macallister and company, but I suspect those won’t quite satisfy your husband. I’m curious to hear what you think of these, and also to hear suggestions from the readers. How would you get to Mac for a girl? Okay, my list for Mac/k names for a girl is *huge* — over 600 names listed here just containing -ma(a)c/k/q/x- — I also have over 400 that start with Ma- and contain -c/k/q/x-, and almost a hundred that start with an M- and contain -a(a)c/k/q/x- [let me know if you’d like the entire list]. 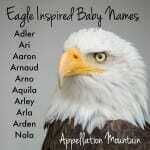 All of these are real, legit girl names/spellings. And feminine M names that have the right “ma” sound, but no “c”. It could be a bit of a stretch for Mac, but really, any nickname will work as long as that’s what you call them from the beginning. I wonder if this might be a good example of one of those plans you have to modify? When there are a lot of conflicting requirements it can be worth sorting them into order of priority and playing hypothetical by dropping the least important criteria and seeing where that leads you. I’d probably just use McPherson in the middle and nickname her Mac. I like the suggestion of MacLaine, though. Why not save Mac for a boy and look for a girl’s name that you both really like, a name that would fit well with as a possible older sister to a brother called Mac? I think Mac for a little boy is darling! 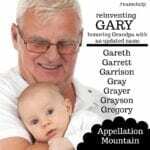 I’m sure you’ve already thought of this option, but could you wait for a future son to honor grandpa? You could honor a beloved grandma, great grandma, or aunt with your baby girl. Maclaren is nice for Mac. What about Maclarenne or Maclara? I love all of the suggestions! My husband and I have enjoyed reading over them, and you’ve all given us a lot more options to think about. I will let you know what we choose! Love the suggestion of Mariska! Double middle names with initials M.A.C. My niece goes by Mac and gets her nickname from her monogram. Margaret Anne C… Perhaps two middle names could give you the same option if your last name isn’t C/K? I know a girl named MacLaine, which I think works as a girls name because of Laine, and the actress Shirley MacLaine also gives a female association. Just wanted suggest Macy. It has the long ‘a’ instead of short, but I don’t see why you couldn’t use the nickname Mac. Glad to see Macaria made the list of suggestions, because that was going to be my top recommendation! I’ve always loved the name.